There are two types of information that cause me realize where my weaknesses lie and convict me into wanting to change: well-researched statistics and well-reasoned arguments from the Bible. 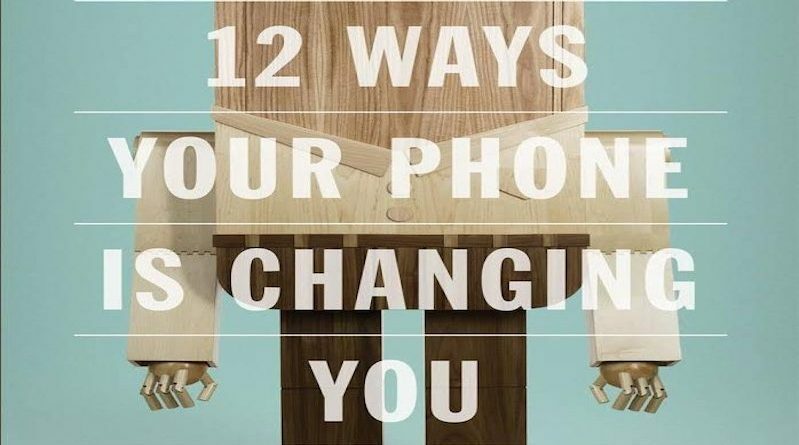 So, being a confessed smartphone addict (which I have written about here) Tony Reinke’s new book 12 Ways Your Phone Is Changing You really impacted me through the use of both. I had seen it recommended on Twitter several times by people I consider to be wise. And I read it quickly yet carefully. I will probably read it regularly. That is how badly I need the material. The book is written clearly and unashamedly from a Christian worldview. And as such is able to tie numerical data and Bible together. 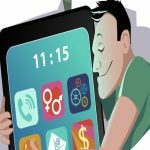 Reinke doesn’t just tell you that people check their smartphones every 4.3 minutes of their waking lives, but also that 73% of smartphone users do so before they do their spiritual disciplines. As someone who believes time with God is important yet still feels deep temptation to check my phone constantly, this speaks to me. The author weaves dozens of Scripture references throughout his profound points about how smartphones affect behavior and thinking. I do not want to think through this issue without theology because I am convinced Christians cannot truly compartmentalize their lives. Reinke makes sure Truth is the main goal and not secular thought on how we change and control our habits through goodness and effort. The smartphone phenomenon is so new (about 10 years old now) that this book is groundbreaking to me. The smartphone addiction snuck up on me so quickly and subtly. I was not ready for it. 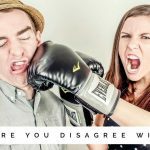 As with all major cultural changes, Christian leaders need to be on the front lines, thinking and researching and communicating their findings. This is definitely that. 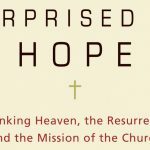 This book is peer reviewed; the foreword is by John Piper and has endorsements by people like Russell Moore and Jackie Hill Perry. 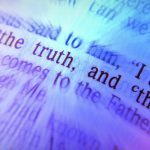 So you can be assured that even if you do not agree with it all, people who get the Bible and are on the front lines of technology and social media have expressed their appreciation for what Reinke has written. 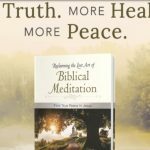 I have made conscious decisions about how to deal with my addiction as a result of this book and you can read them in the article I linked above. I am very thankful for the inspiration to repent. If you have a smartphone, and especially if you check it constantly, I strongly recommend this book. 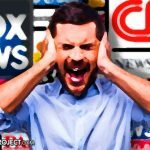 Every culture has their sinful vices that are so common that we basically ignore them and I am convinced that time-wasting and narcissism are legitimate threats of the social media and smartphone movements. Yet they are so common they can become invisible, much like the “gossip” prayer request. Thanks to Tony Reinke for causing people like me to see this issue for the first time. ← Is There A Biblical “Age of Accountability”? I am the pastor of the bilingual ministry of Northwest Community Church in Chicago. Our church is intentional in trying to bring English and Spanish speakers together in worship and community. My wife, Kayla, and I have been married almost four years and just welcomed our first child into the world, Liam Erasmus. I have taught ESL (English as a Second Language) classes for 12 years, first to adult immigrants in my community and now to Chinese children. I have been a student at Welch College in Nashville and at Moody Theological Seminary in Chicago. I love The USC (the real one in SC, not the other one in CA), Seinfeld, John 3:30, Chic-Fil-A, Dumb and Dumber, the book of Job, preaching and teaching, and arguing about sports. I need to read this. I don’t have a smartphone but I do have a Kindle Fire and it creates a lot of the same issues.